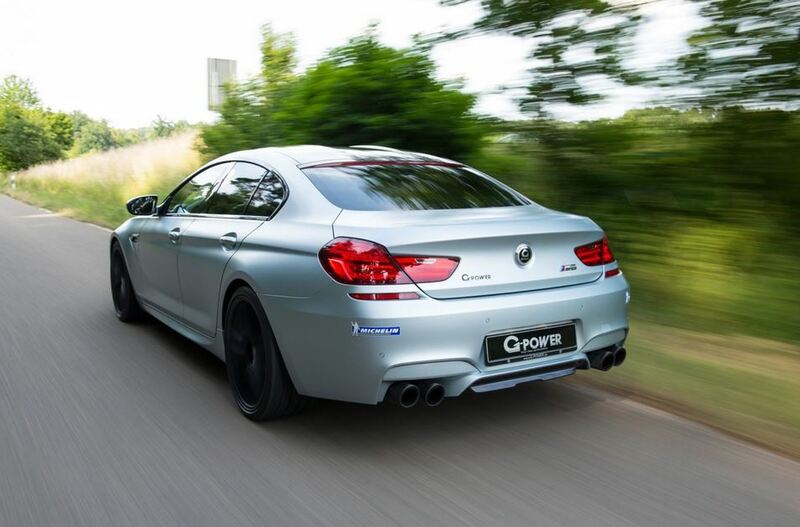 Another great Bimmer has recently come out of the hands of aftermarket specialist G-Power, and it is just as awesome as it should be. 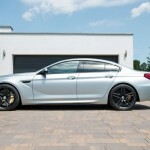 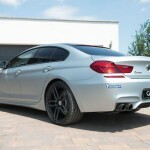 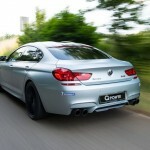 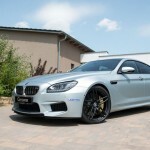 After receiving the G-Power treatment, the BMW M6 Gran Coupe is good for 740 Hp and 975 Nm of torque. 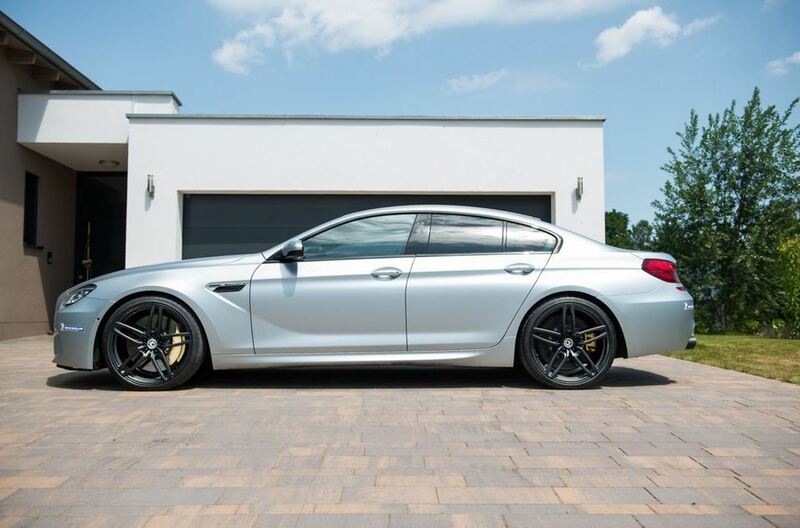 These are some nice numbers, representing a 180 Hp and 295 Nm increase, but unlike most other G-Power tunes out there, the way these are produced are a bit different. 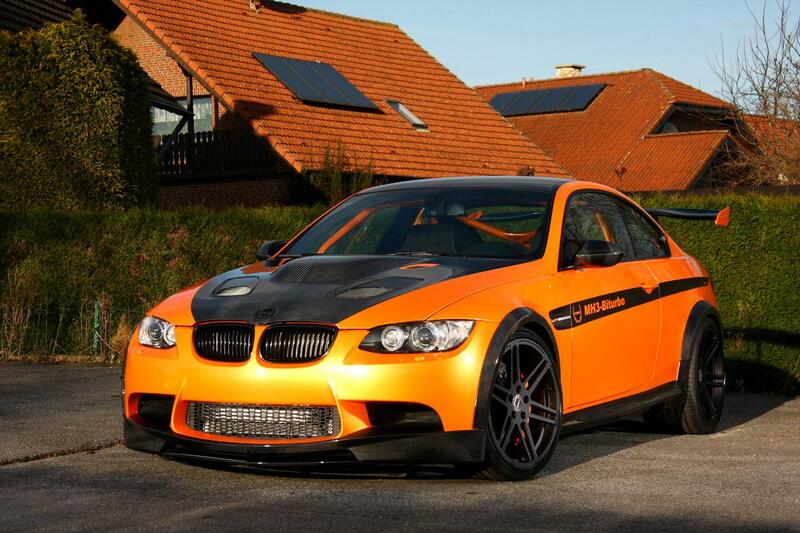 Usually, G-Power slaps a big turbo on the engine, and after some tweaking, immense amounts of power come out. 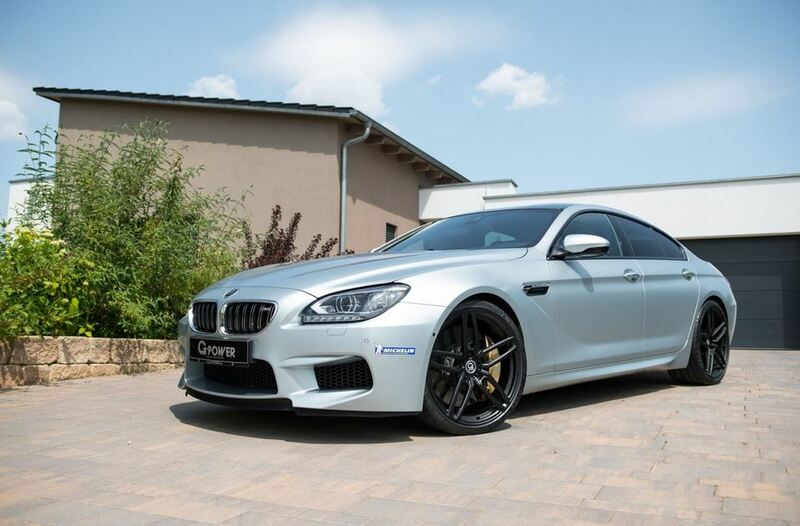 With this BMW M6 Gran Coupe, however, G-Power did not install a new turbo, but instead decided to tune it the old fashioned way. 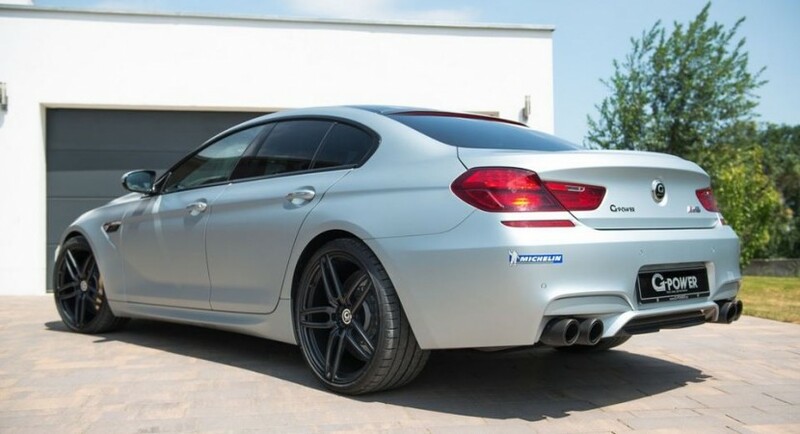 They meddled with the ECU a bit and completely replaced the exhaust system. 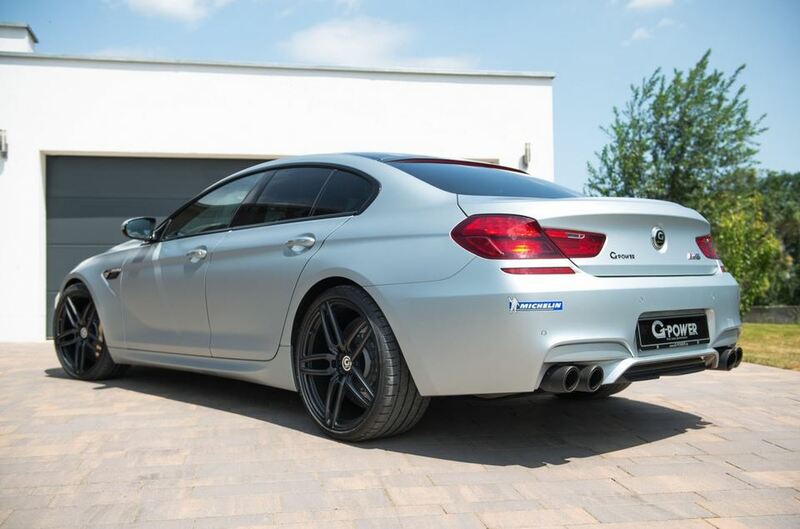 The new titanium exhaust is catalyst free and has new resonators for a better soundtrack. 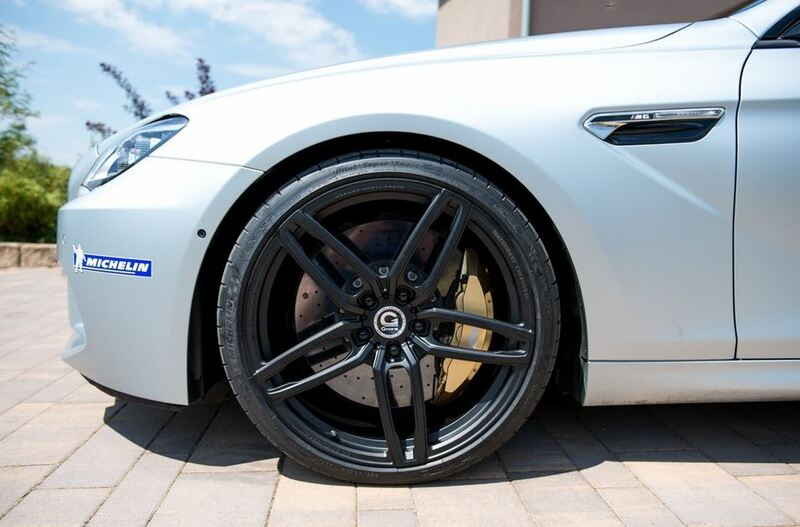 G-Power also installed new suspensions, brakes and even a nice new set of G-Power wheels.